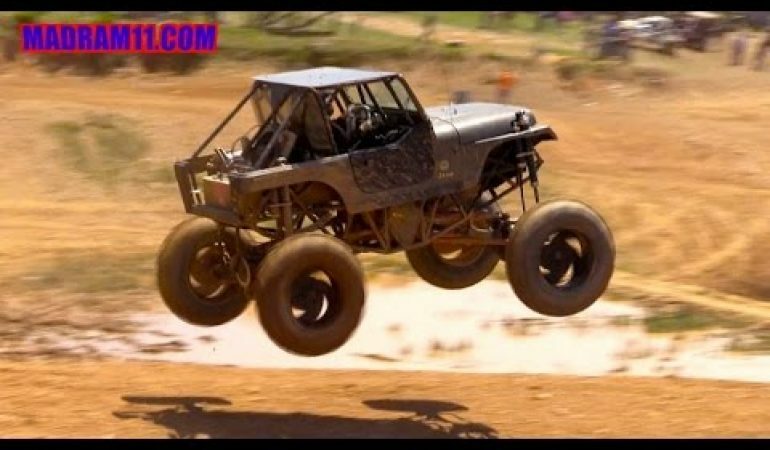 Mega Jeep Goes For A Hellish Ride After A Failed Jump! Off road events are full of epic performances and epic fails and in this clip we check out one brutal fail. We join a Mega Jeep on the course awkwardly comes down from a jump and ends up rolling several feet across the course. Fortunately the driver was fine, but looking at the crash the driver definitely had luck on his side! 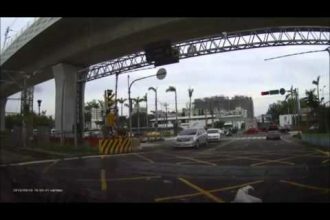 To witness the insanity happen first hand click the video! 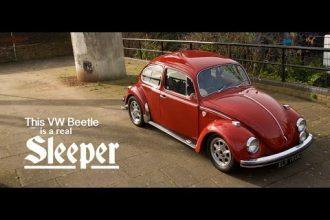 Learn All About This Amazing VW Beetle Sleeper!